A modern take on the classic driving shoe, these loafers use modern technology to make them more comfortable and practical. Waterproof and fast-drying, these are the most practical and usable on the market. Surrounded by a double-compound shell, these loafers also offer support to the rest of the mesh shoe, making them stronger. 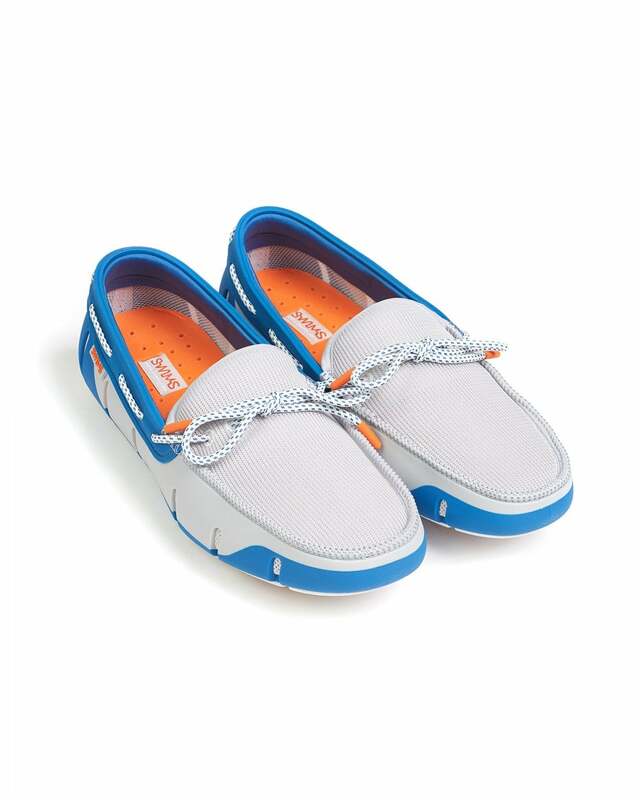 Swims are synonymous with being extremely cushioned, meaning that all-day wear is no issue. Wear with swim shorts and a tee on the way to the beach.